A fan tribute to Metal Gear Solid is always welcome, but when it comes with a hefty helping of Lego it is hard to ignore. 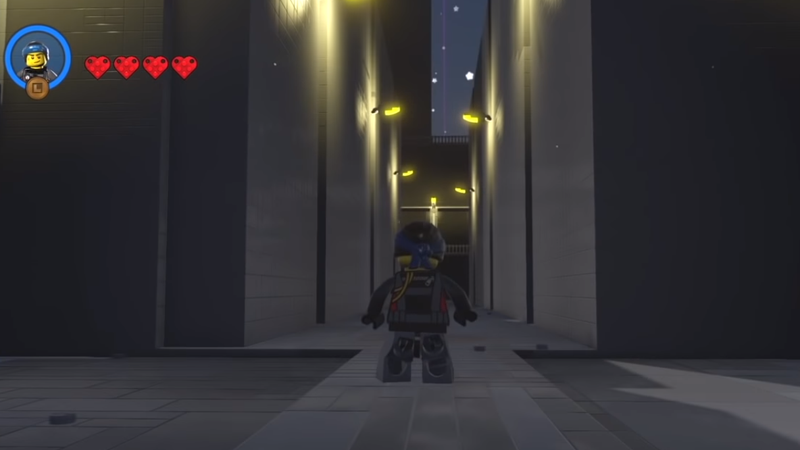 Lego Worlds has allowed for some really fascinating creations, including a Dark Souls replication, and YouTube user Craig Kelly has used the extensive Lego tools to do an incredible job of recreating Shadow Moses Island from Metal Gear Solid. Kelly also claims to have built the replica from memory, which is pretty impressive, and has even added the snowfield from Metal Gear Solid 4 in order to really create the fullest version of Shadow Moses. Sadly, the build is currently missing its namesake, Metal Gear REX, but I am assuming that creating an accurate Metal Gear just takes a lot of time. I’m looking forward to seeing that dang Metal Gear.